Asking patients about their history with sexual harassment and abuse should be a routine part of psychiatric care, said APA Past President Nada Stotland, M.D., during her presentation at this year’s IPS: The Mental Health Services Conference. The comments were part of a wide-ranging lecture about important social issues facing women psychiatrists today. Stotland, who is an expert on reproductive psychiatry and women’s issues, told the audience that psychiatrists can play key roles in helping people deal with and recover from their experiences of sexual harassment and/or sexual abuse. While she noted that identifying a patient’s sexual harassment history is important, she emphasized that such questions must be asked with empathy and sensitivity. 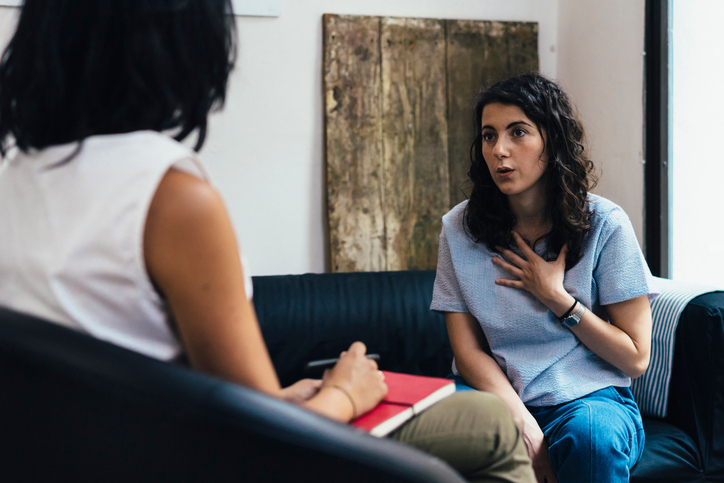 If a patient has had such an experience, the psychiatrist’s focus should be on helping the patient deal with her reactions to her experience, such as self-recrimination, shame, guilt, and/or rage. “We need to validate their reactions,” she said. Stotland recommended that psychiatrists should primarily use psychotherapy during the early stages of therapy and prescribe medications to patients with severe, acute symptoms. Once a good rapport has been reached, medications can be given on a case-by-case basis. Risk of sexual harassment is not limited to patients, and Stotland also provided some suggestions for women psychiatrists to help protect themselves. “Before accepting any job, get as much information as possible about the power structure of the employer and its sexual harassment history,” she stressed. Stotland added that women should also be aware of what support services are available at the institution or in the surrounding area should any problems arise.